Each garment is custom made to your specifications and pricing depends on trims, styles, and make. 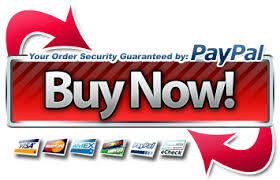 E-mail for your specifications, styles, pricing and ordering. 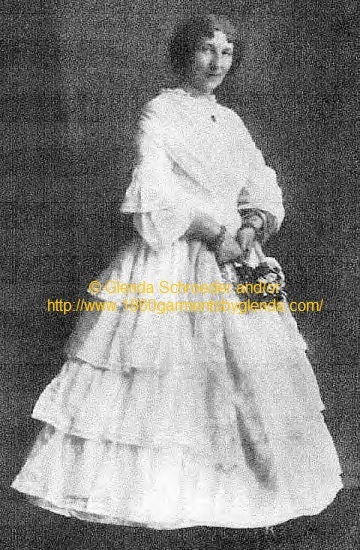 Additional Pictures of the reproduction gown, at the bottom of the page. This two piece dress with detachable, under sleeves, should be worn over the traditional undergarments. Bodice comes boned, double lined, piping in most seams, hand stitched/gathered front panel, hand finished, bottom bodice trim and neckline trim. The closure is in back, fastening with hidden buttons and buttonholes. 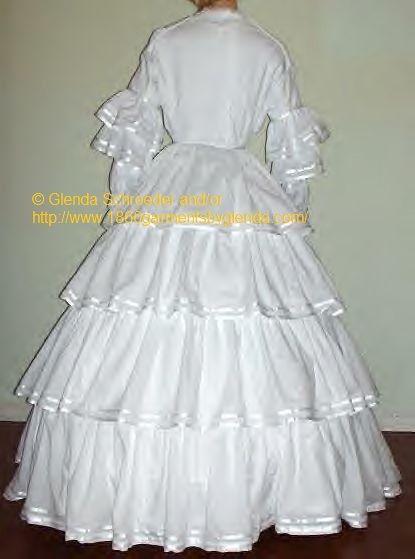 Fully lined skirt with four ruffled tiers attached to an outer skirt. 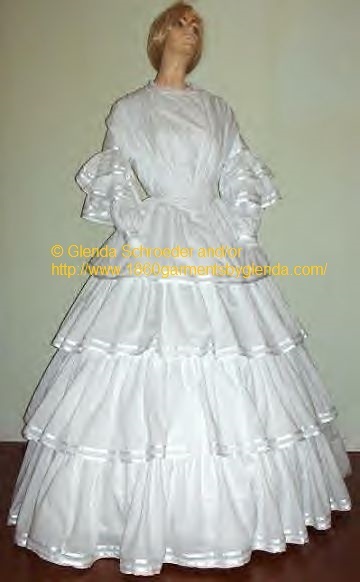 This gown is made of Batiste, cotton lined, and trimmed with satin ribbon, the under skirt/lining circumference is about 125 inches. If you look close at the original photo above, it looks to possibly have had an under-sleeve that has been pushed up for the photo. Because of this, I have made these sleeves, even if they are not shown in original photo, the sleeves were proper for this timeframe. Additional cost for the hook & eye closures, protective dust strip around hemlines, and approx. 180 in. Circumference skirt, allowing for a 4-6 boned hoop. Hand finished, bottom bodice trim and hand set hook and eye sets. 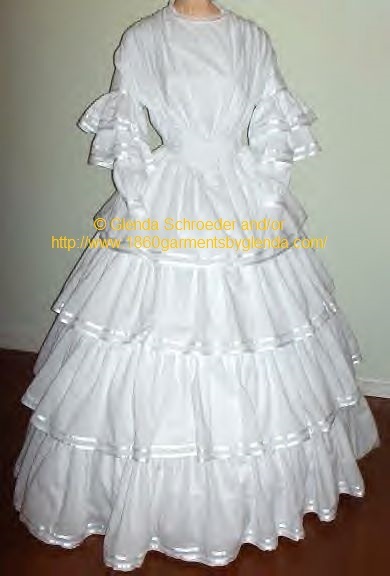 Bodice comes boned, double lined, and piping in most seams. The closure in back, fastening with hook & eye (Customer Requested). Please allow up to 3-6 weeks for delivery. Thank you.